MPI are proud to offer professional, efficient and cost effective services to estate agents and solicitors. We understand that our quality of service to your clients reflects back on your business and therefore we aim to make the process as stress and hassle free as possible by providing the best possible support. We will email you the completed EPC in the shortest possible time to enable early preparation of sales particulars. We count amongst our clients many well known estate agents brands across the Midlands. 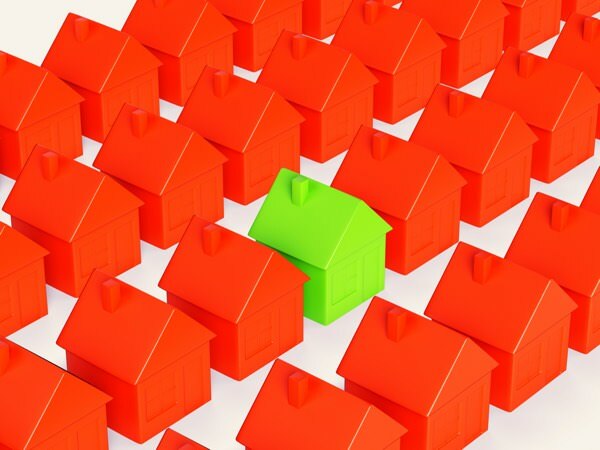 Our people and our processes are adapted to reflect the particular needs of each client and we are happy to do this for any estate agents who would like to use our services. 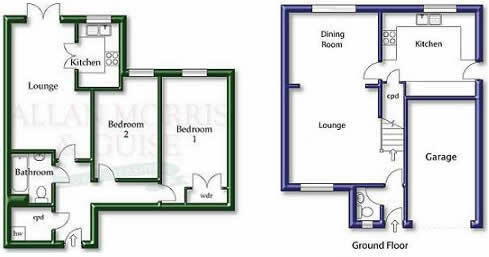 An additional service we can offer estate agents is the production of high quality floor plans which can be included within the sale particulars. They are unique for each client and will contain your company logo. We are pleased to be able to offer solicitors a truly local and personal EPC service. We provide a reliable and efficient service which ensures you receive the personal service that an independent inspector brings, whilst providing the support and back up of a much larger organisation. We operate from Telford to Worcester and from Shrewsbury to Birmingham….and everywhere in between. A team working with you to protect and develop your local business. For those of you that have opted to use a service from national panels, MPI can be nominated as your preferred supplier ensuring that your clients are always visited by a known and trusted Inspector. MPI are registered with the majority of the national panels, and will be happy to work with you in this way if you prefer.